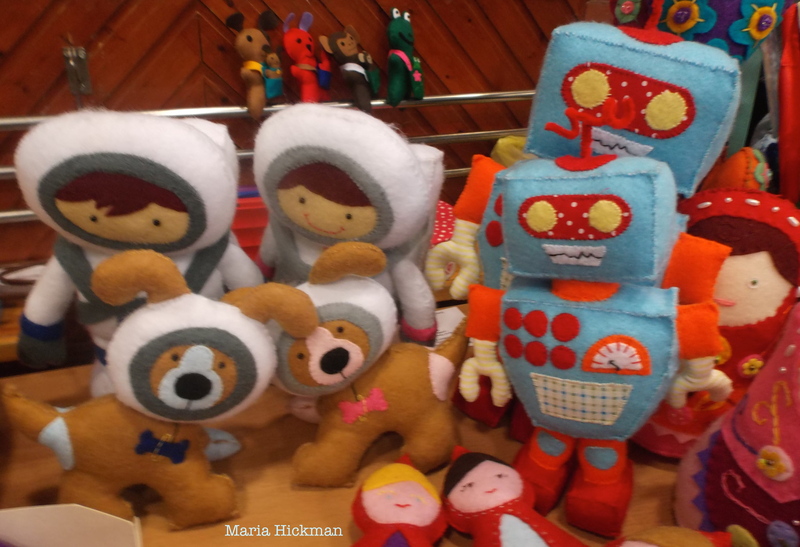 Maria Hickman is a prolific and inventive local felter, creating a host of cute and collectable felt and cross-stitch figures such as owls, budgies, dogs, kittens, monkeys, spacemen, robots and superheroes! 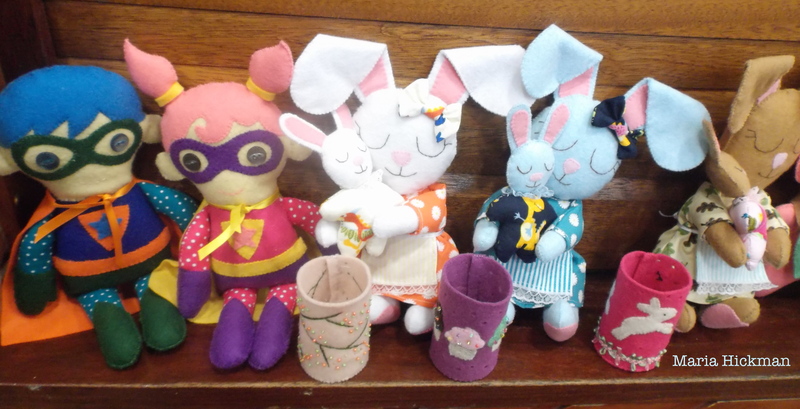 Also all manner of useful items like pincushions, sewing kits, pencil pots and wedding ring pillows. 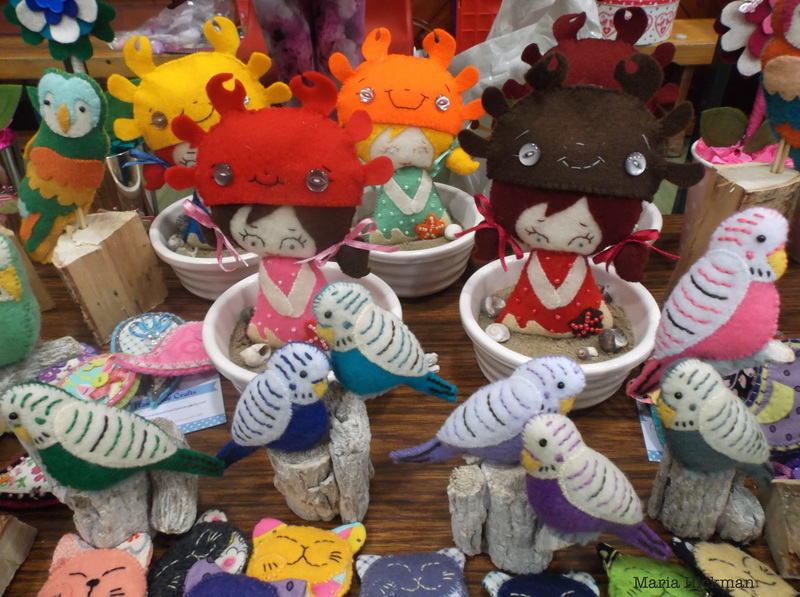 Maria will be joined by her crew of loveable creatures at our ART:JAM Art & Craft Market on Saturday 12th September, 11am-2pm.